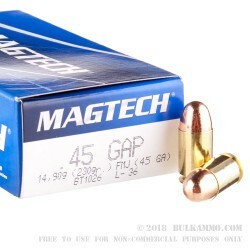 This .38 special ammunition from Fiocchi is quickly growing in popularity with serious shooters around the USA. 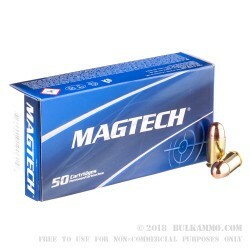 It is new factory produced ammunition manufactured on high tech and precise machinery. 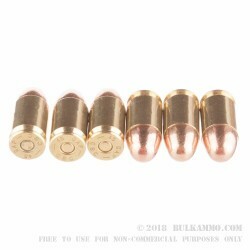 These rounds are clean burning, accurate and brass cased for reliable loading and extraction. 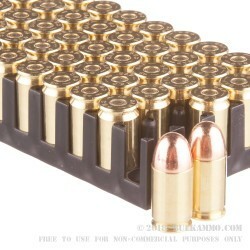 This 38 spl ammunition is perfect for target shooting and training in your .38 special revolver. Full Metal Jacketed bullets. Cartridges are brass. Boxer primed and fully reloadable. Fiocchi is Italy’s oldest producer of ammunition. Fiocchi is known for producing high quality ammunition for NATO militaries across the West. In fact, NATO uses Fiocchi ammunition quite commonly in qualifications because of its reliability, accuracy and uniformity. Beyond NATO, Fiocchi is trusted and relied on by not just military forces, but by police, shooters and hunters all across the United States and the world.